Celebrating any holiday seems to get better when you have kids—the wonder of Easter and the excitement of Christmas and Hanukkah through the eyes of a child really can’t be matched. And while a lot of people go pretty ba-humbug over the most commercialized of all holidays, Valentine’s Day, we think that embracing it for your kids is a noble endeavour (especially if you wouldn’t normally be caught dead buying roses and chocolate on February 14th). But all hope is not lost. Thanks to the wonderful world of Twitter, you can still take a few moments to yourself—right now!—to bask in the nonsense that is Valentine’s Day. 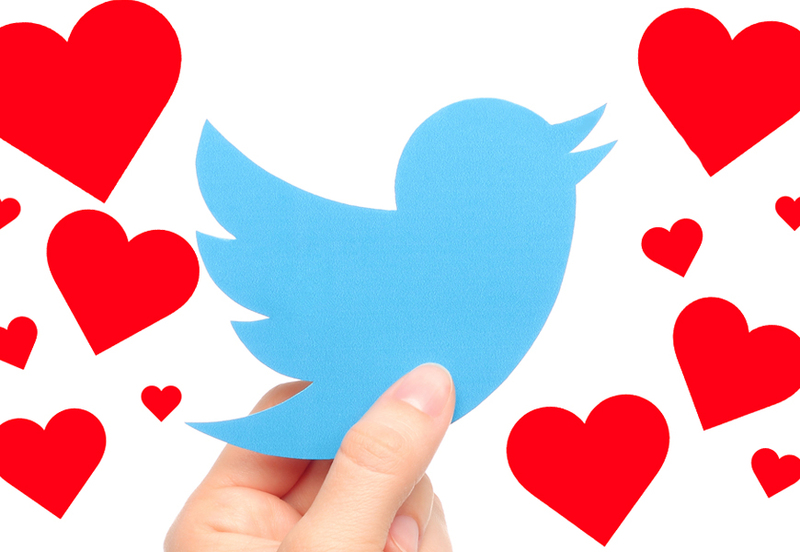 We’ve rounded up the best of the best tweets about Valentine’s Day: the good, the bad and the ugly. Because Valentine’s Day is all about pushing the boundaries of your love. I want to make it really special for my husband on Valentine’s day, so I’m gonna tie him up… & then watch whatever I want on tv. Sometimes, you just have to remember to love yourself. Valentine’s Day is all about finding that one true love. I just asked a nap to be my Valentine. It’s all about keeping it super romantic, am I right? Me: What do you want for Valentine’s day? Because we all have so much love to give. We know which holiday we’re more excited about celebrating. On adding that special something to your Valentines this year. Germs. Because she coughed on every single one of them. Because flowers really do say it all. When your kids just really get you. My five year old gave my wife any early valentines day card with a dollar in it. Like a little grandpa. On keeping things in perspective. When you can deliver a Valentine’s Day PSA, you feel like you’ve really nailed February 14th.